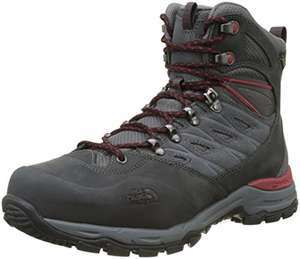 Great offer for these hiking boots. Quality and comfortable - hope it helps someone. and for an extra boost of grip, we’ve included a vibram rubber outsole.